I love these vistas. 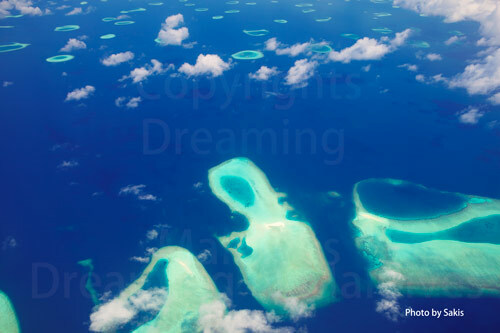 One of my favourite parts of visiting the Maldives is when you first fly in and see these sorts of views from the plane. It is like you have arrived at a different planet.